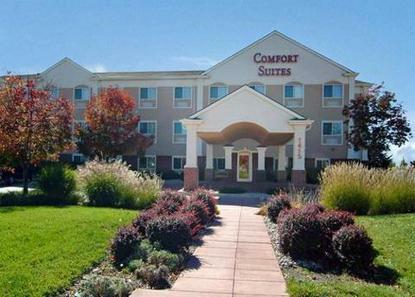 Welcome to the Comfort Suites Ft. Collins, CO Our rich diversity appeals to everyone. We are an all-suite hotel that offers free high speed Internet, microwaves, refrigerators, hair dryers, iron/ironing boards, and a comfortable sitting area. Enjoy a swim in our indoor heated pool or relax in the hot tub. Every morning enjoy our complimentary deluxe breakfast. It is our distinct pleasure to serve you. Pet Charge: 15.00 per night. Only pets under 50lbs. allowed. All Comfort Suites are smoke free.